organising your wardrobe in your new home. Don’t wait until the last minute to pack up your wardrobe. Taking time beforehand to sort and cull your wardrobe will mean that you are only taking the clothes that are relevant to your NOW life. Why waste the time packing items that you do not wear, does not fit, or no longer support your lifestyle only to discard them at your new destination or to rehang them and let them take up valuable space in your new wardrobe? Trash:- Clothes that you longer wear or do not fit but are not in good enough condition to give way. Take Aways:- Clothes in good enough condition that you can give away to charity or friends. Treasures:- Clothes that you are keeping and are appropriate for the current season. If possible keep these clothes on their hangers for packing. Out of season:- Sorting your clothes according to spring/summer and winter/autumn means that you don’t have to unpack those out of season clothes on arrival at your new home. Memories:- Sometimes we have clothes in our wardrobe that hold precious memories and we find it difficult to part with. Maybe:- These are the clothes that you are not sure about. Go through everything in your wardrobe and use these questions to help guide your packing decisions. Can it be altered to fit? Do I enjoy wearing this? Does it suit my present lifestyle / Where can I wear this? Am I likely to wear it in the near future? Does it easily coordinate with other clothing? It can be helpful to pack a couple of suitcases with a number of outfits for each member of the household so that on moving you are able to easily locate something to wear. See and Reach Principle - Hang as much as possible. - Clothing that is not clearly visible and easy to reach can be forgotten. Out of season clothing - Free up space in your wardrobe by storing these items elsewhere. 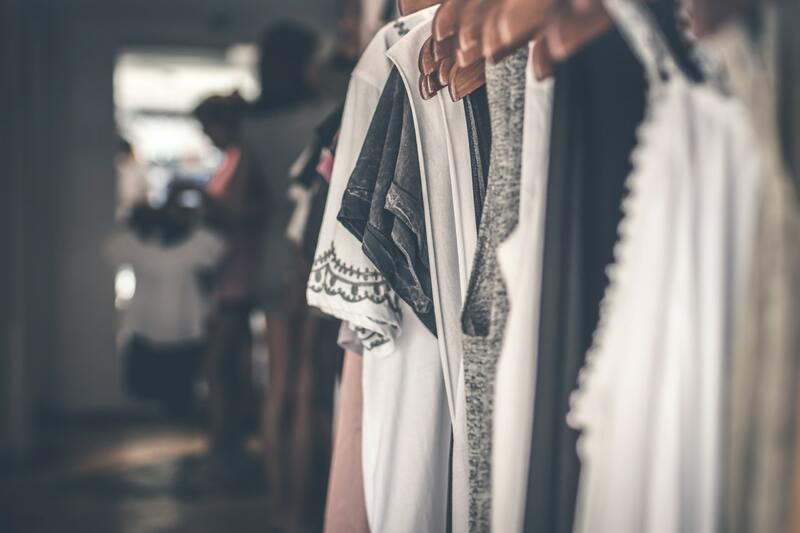 Your wardrobe plays a very important part in your daily life so taking the time to plan your decluttering and packing process can ease the transition into your new home. Individually You can assist you with this task.